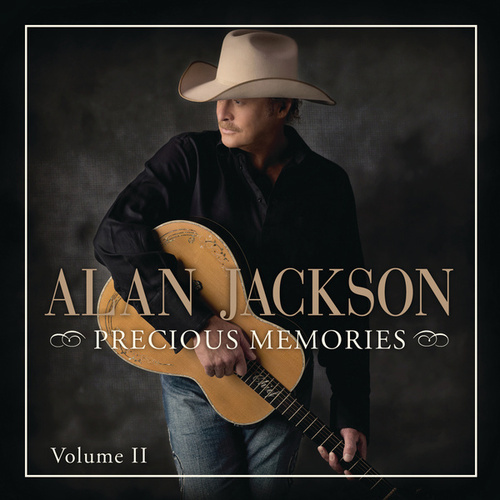 Alan Jackson's 14th studio album finds the singer with a new label (his own), a new parent company (EMI) and what sounds like a renewed love affair with traditional country. 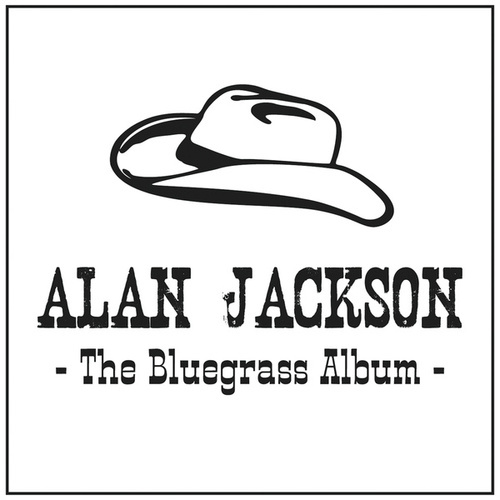 Jackson's experience shows on Thirty Miles West, as he chooses songs that highlight his deep twang. 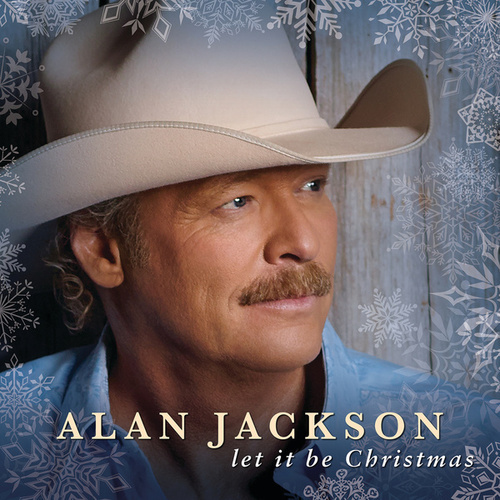 The album's most personal offering, "When I Saw You Leaving (For Nicey)," Jackson sings about his wife's battle with cancer. Other highlights include the breezy "You Go Your Way," the fiddle-kissed Zac Brown rave-up "Dixie Highway," the twangin' "Look Her in the Eye and Lie" and the down-to-earth "Nothin' Fancy."